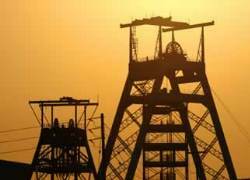 In the 19 months since the Q(h)ubeka Trust was established, it has awarded approximately R102 million in compensation to qualifying ex-mineworkers suffering from Silica related illnesses. The Trust was founded in March 2016 on the back of the successful conclusion of a lengthy compensation battle by attorneys representing ex-mineworkers who have contracted Silicosis while working for various mines owned by Anglo American South Africa and AngloGold Ashanti. 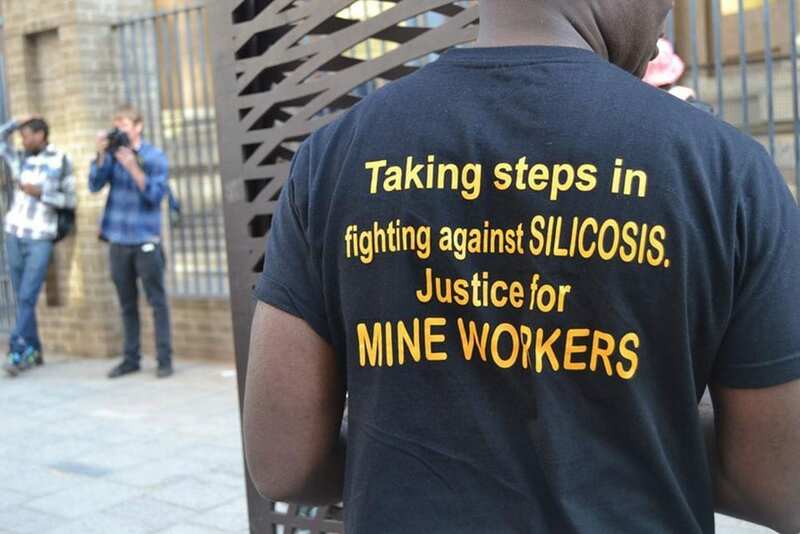 The claimants in the settlement are 4 365 ex-mineworkers from South Africa, Swaziland and Lesotho who may be suffering from Silica-related occupational lung diseases as a result of the failure by the mines to ensure adequate protection against the disease for their mineworkers. The Trust’s name, Q(h)ubeka, means ‘go forward’ in isiXhosa and according to Trust chairperson, Dr Sophia Kisting-Cairncross, it recognises and honours the thousands of claimants who have struggled for decades with the debilitating effects of Silicosis, but have never received any form of compensation from the mining companies responsible for their illness. According to Dr Kisting-Cairncross, the R102m awarded to claimants as at 30 November 2017 is a significant achievement, particularly given that locating many of the original claimants has been difficult due to the fact that many contact numbers are no longer valid. The Trust has employed every means at its disposal to assist with locating these claimants, however, finding them is only the first step. Once contact is made, the process of determining their eligibility for compensation is also challenging in itself. Given that the majority of claimants live in rural areas, the Trust opted to partner with a number of local healthcare service providers, whom it is helping to upskill in the diagnosis of pneumoconiosis. In this way, claimants have been enabled to more easily access the required medical assessments, the results of which are then sent to a panel of medical specialists to assess these and make a determination about each claimant’s eligibility for compensation. 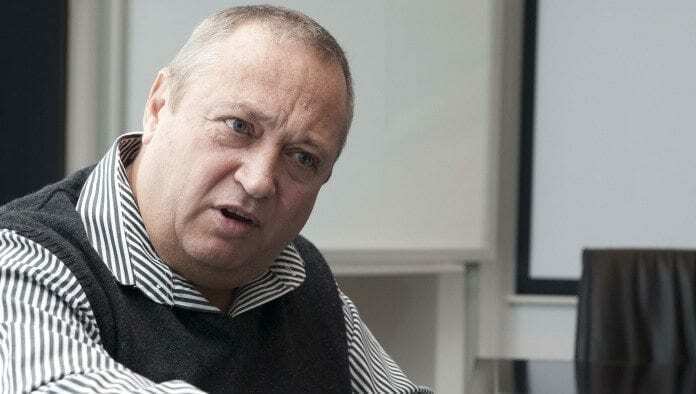 Another significant hurdle the Trust faces in determining compensation eligibility is establishing that claimants worked for at least two years at Anglo American South Africa and AngloGold Ashanti Limited-owned mines. In terms of the Trust Deed which sets out the claims criteria the Trust has until April 2019 to complete the medical assessments of all claimants, and make the first tranche of compensation payments to qualifying claimants. After this, the Trust will make a second tranche of payments, by means of which all the remaining settlement funds that weren’t paid out in the first tranche will be distributed to the qualifying claimants, as well as the family members of qualifying deceased claimants. 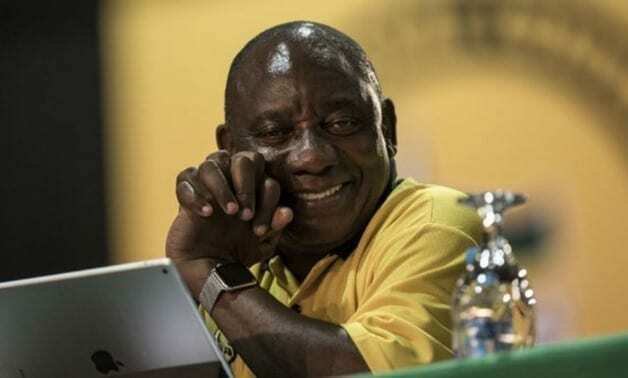 The Q(h)ubeka Trust has no connection to the current, ongoing class action suit against various gold mining companies on behalf of gold miners who have developed silica related diseases. As at 30 November 2017, a total of R102 million has been awarded to 963 qualifying claimants in South Africa. Silicosis occurs to varying degrees in victims of the illness, but it is essentially caused by the scarring of the lung by tiny silica particles inhaled as the claimants worked in the gold mines owned by Anglo-American and Anglogold Ashanti operations. Such scarring of the lung is progressive and incurable, and greatly raises the person’s risk of contracting TB. 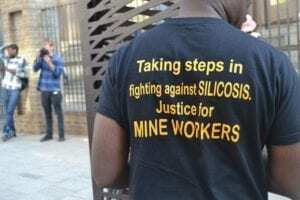 The original compensation law suit centred on the premise that the mining houses were aware of the dangers of Silica Related Diseases to their mineworkers, but took no effective action to protect those workers from the disease. As evidence of the potential severity of the disease, approximately 500 of the original claimants passed away during the litigation process. Efforts continue to ensure that settlement payments for those deceased who had Silicosis will be made to their surviving loved ones. 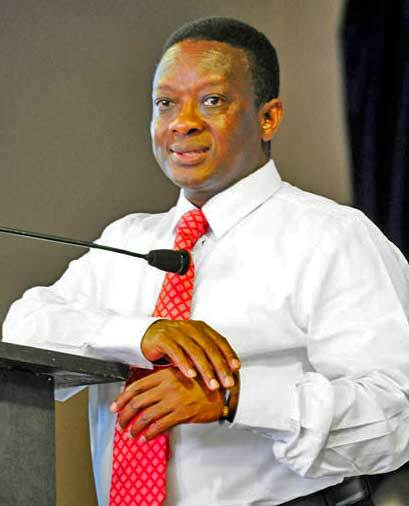 The settlement set aside a total of R395 million in compensation for qualifying claimants, which amount now forms the basis of payments being made to qualifying claimants by the Q(h)ubeka Trust.